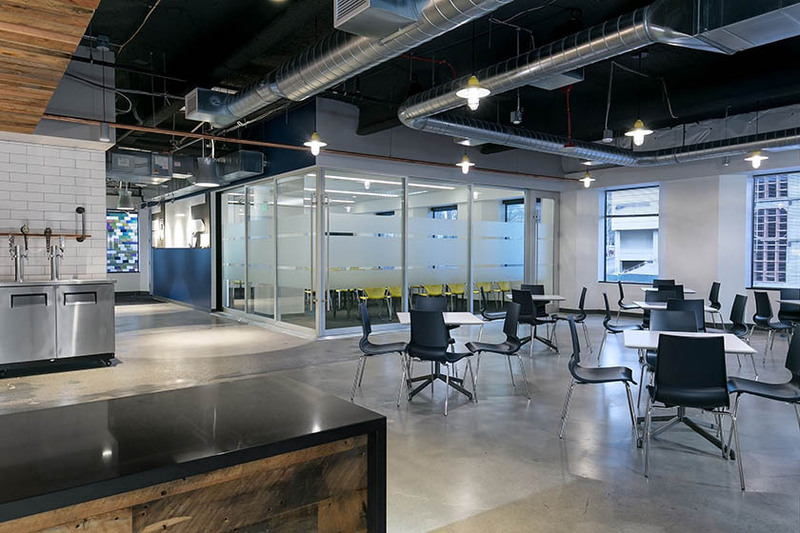 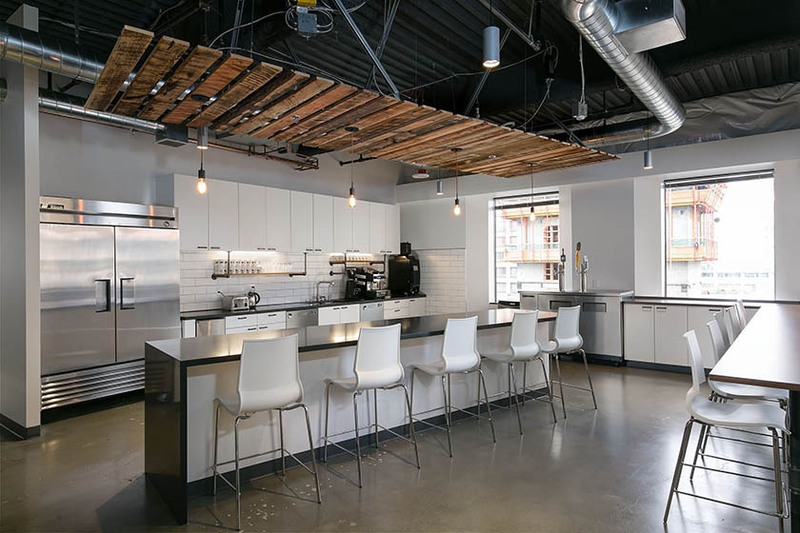 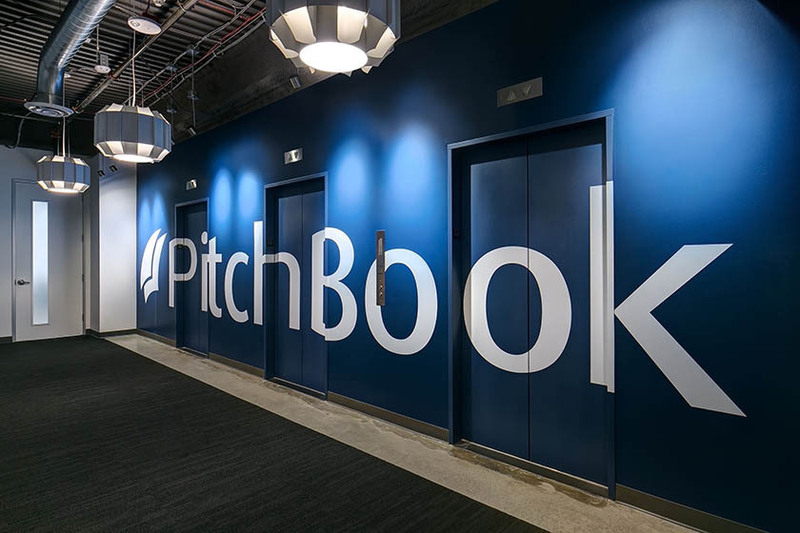 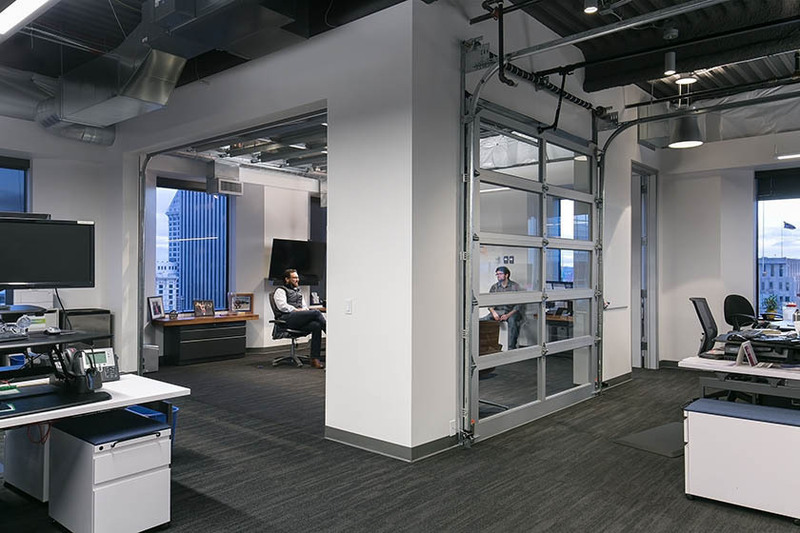 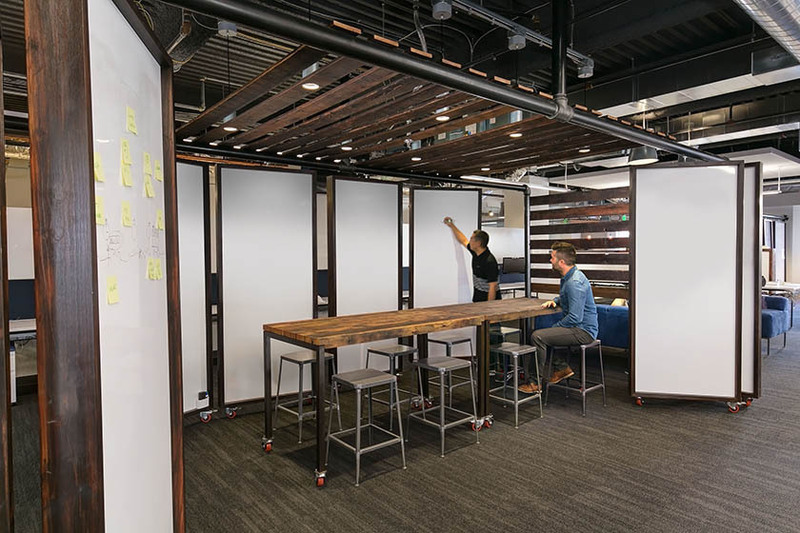 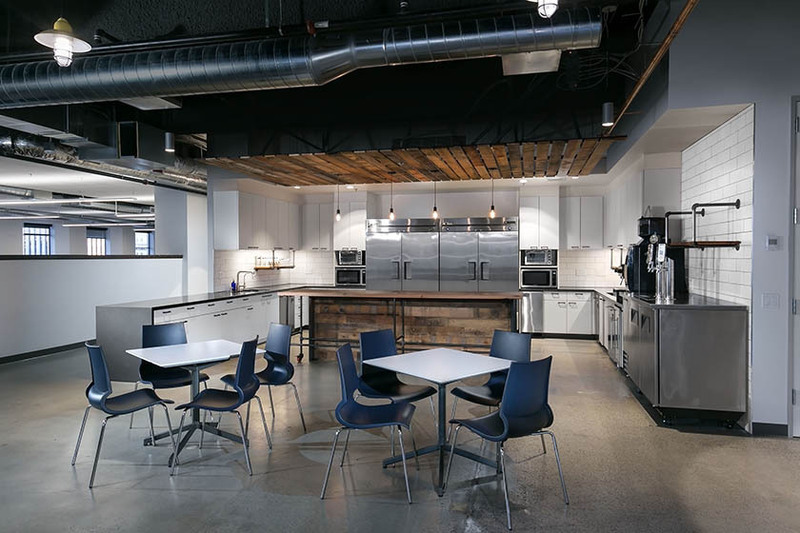 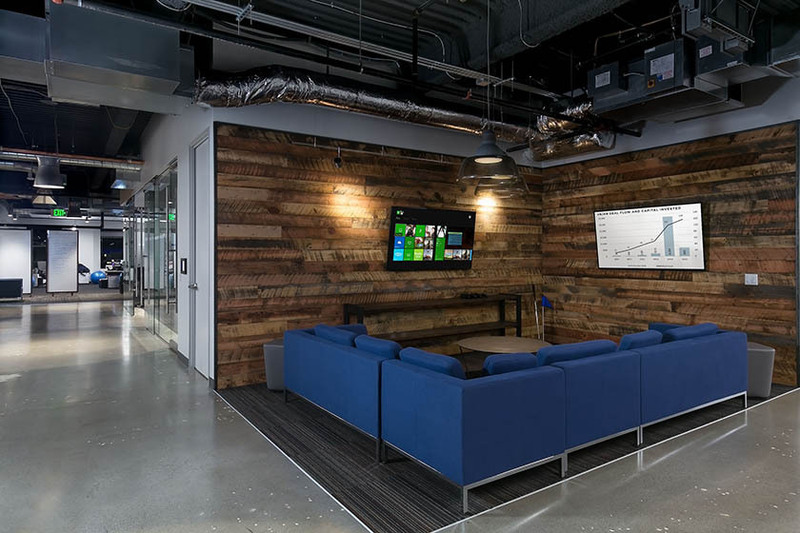 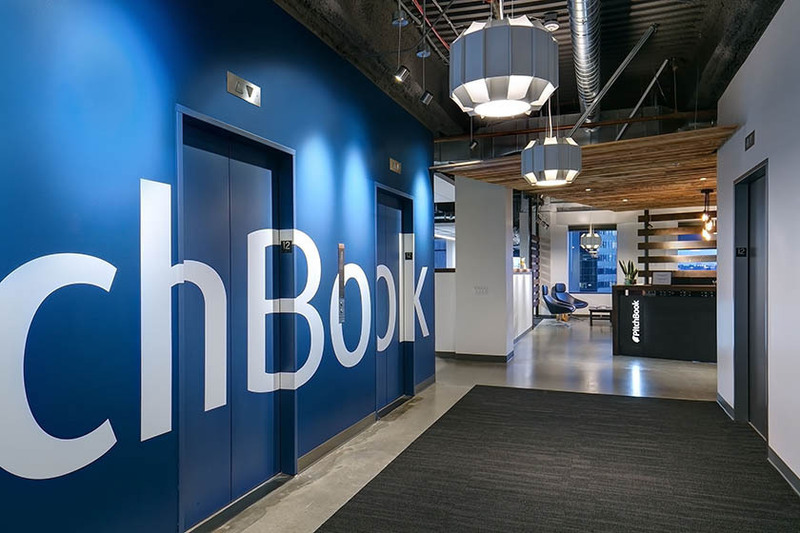 Pitchbook office TI project was the design, construction, and furnishing of two full floors in a downtown Seattle high-rise building. 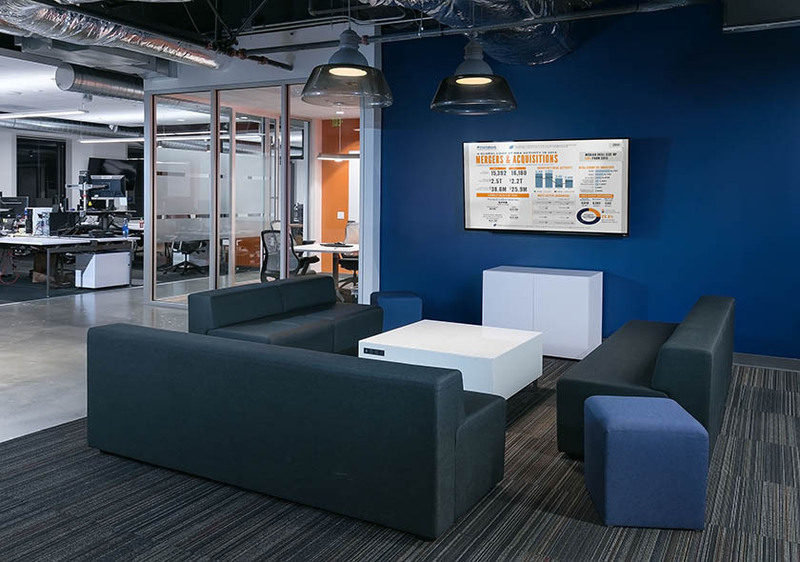 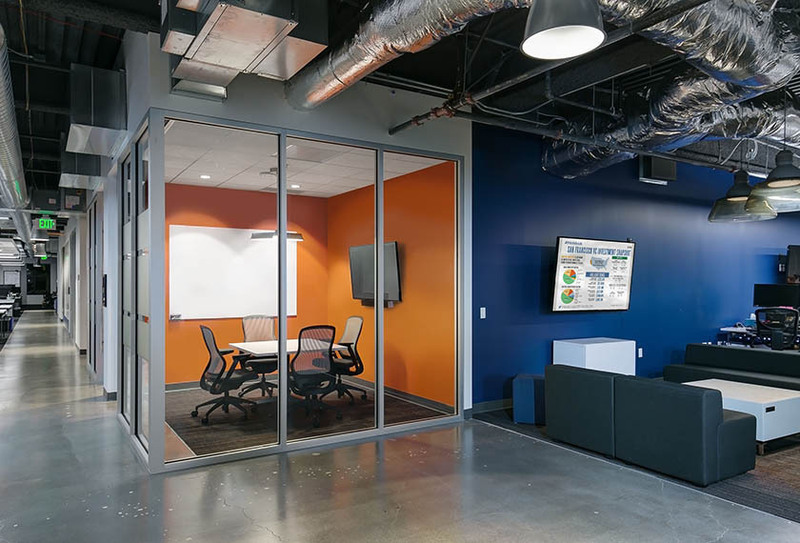 The client request was to build a home for the company employees that would foster their creativity, focus, collaboration, a competitive edge, and a fun work environment that matched their culture. 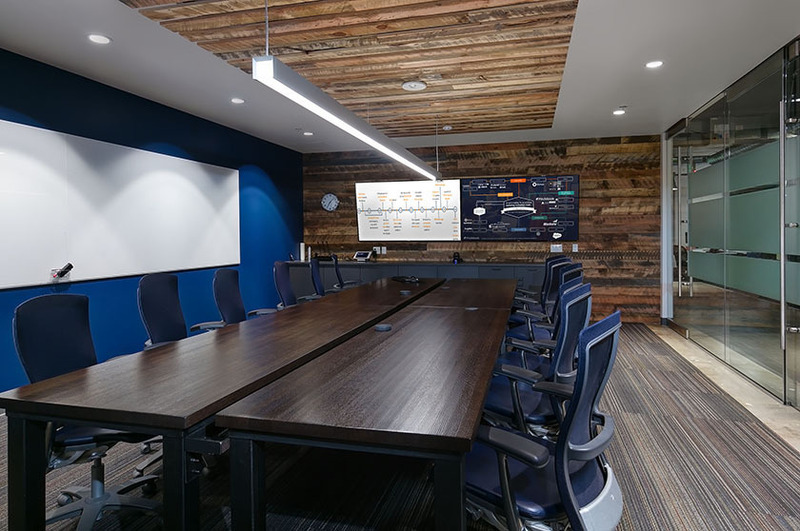 The space boasts beautiful open ceiling office areas, a variety of collaboration spaces, café, an a full 18 course putt-putt golf course.